Note: The following step-by-step guide leads to a very simple test trap. 7. 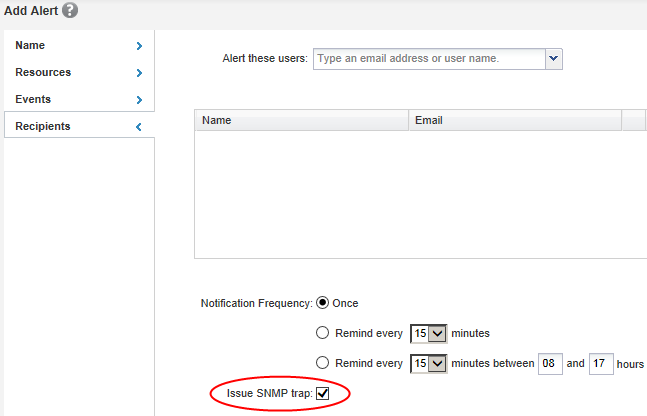 How Many Defined SNMP Traps in the OCUM.mib and NETAPP.mib files? I thought this was a little bit interesting. 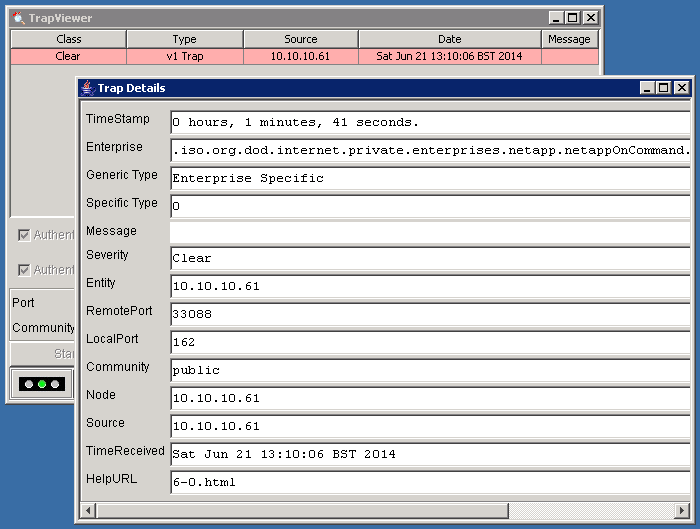 The SNMP traps from the OCUM.mib are nicely located under the TRAPS part of the tree in the MibBrowser. 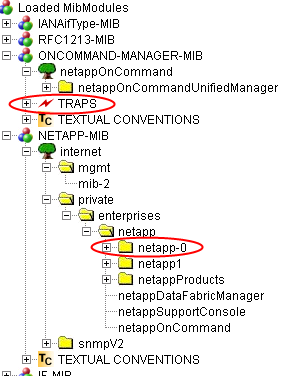 The SNMP traps from the NETAPP.mib appear to be under Private > Enterprise > NetApp > NetApp-0. 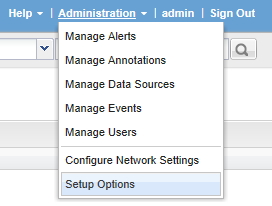 From ManageEngine MibBrowser, you can copy all these traps out and paste them into a text file.